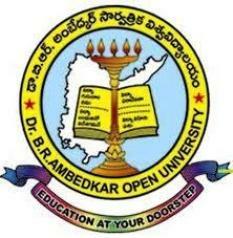 Dr. B. R. Ambedkar Open University Hyderabad announced the results of Post Graduation P.G (1st and 2nd year) exam results 2013. Students appeared in the examination can check their exam results online on the following link. PG I year and PG II year exam results are available to view online. 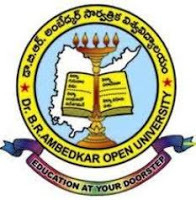 Please click on the following link and enter your hall ticket number to view the exam results of 1st and 2nd year of PG Examination. Keep visiting here for more results and job updates. Wish you all the best and have a bright future ahead. Check freshersplus.com for more updated and latest exam results 2013.